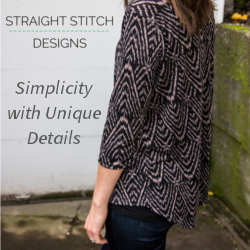 Just popping in to share a cute little sweater I’m sharing on Cali Fabrics’ blog this week. I used a pattern commonly known as the Toaster Sweater, but this one is a Sew House 7 for Simplicity pattern. Plus if you’re a member of Cali Fabrics’ Facebook group, you can grab a discount code to use on their sweater knits this week only. 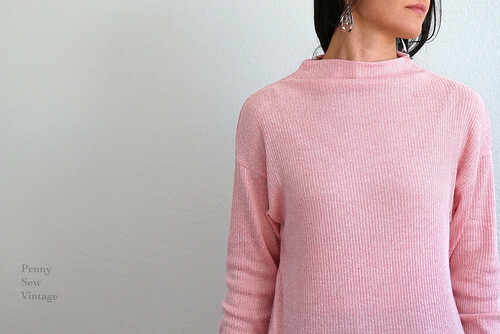 In my blog post, I share some simple techniques to help you sew up your sweater knits. Enjoy!